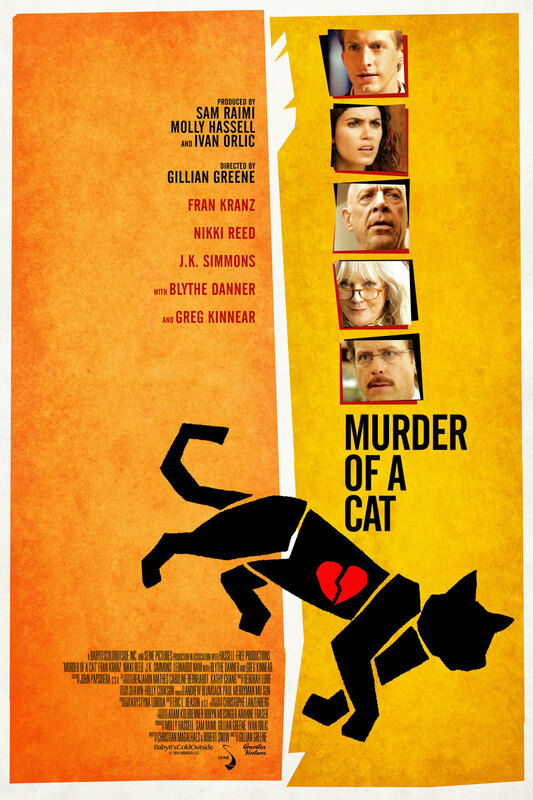 Murder of a Cat DVD release date was set for May 5, 2015. An incompetent man suffers comedic plot twist after plot twist after he finds his beloved cat dead with an arrow sticking out of it. He finds little aid or sympathy until he discovers that his pet and best friend had another life and another owner. The feline's second owner, an eccentric woman, is equally as dedicated to uncovering the truth behind the assassination. Unfortunately, every suspect and witness they approach has a level of apathy concerning the crime that threatens any resolution at all.